Hosted by Clifton Shackleford from Push Gap Radio, originally presented Monday's at 10am(CST). Interviews with Mike Norgaard, Lone Star Mustangs Announcer and Emory Hunt Jr, Host & CEO of Football Game Plan. 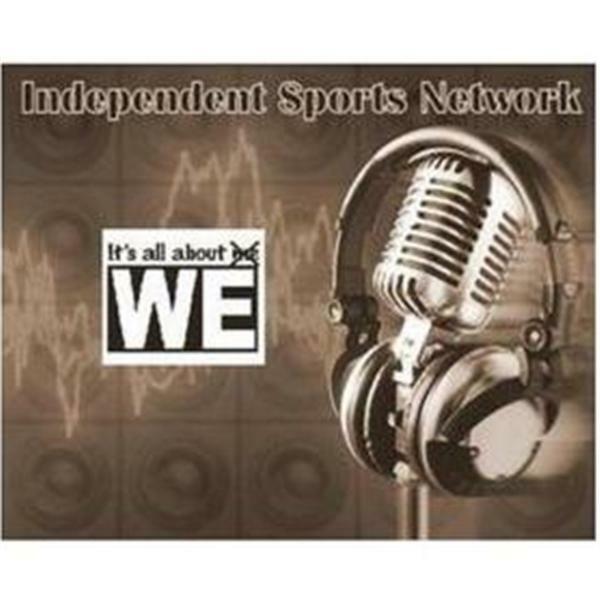 A new documentary has just come out: "Not Just A Game" - Power, Politics & American Sports- by Dave Zirin click here to see their pilot for the documentary IWFFA Radio Hosted by: Diane Beruldsen, Nance Wernes and Tamalam Walker. Hosted by Clifton Shackleford from Push Gap Radio, originally presented Monday's at 10am(CST). Mustangs defeat Outlaws After party at Boomer Jacks Post Game Interviews and Lots more . . . . .